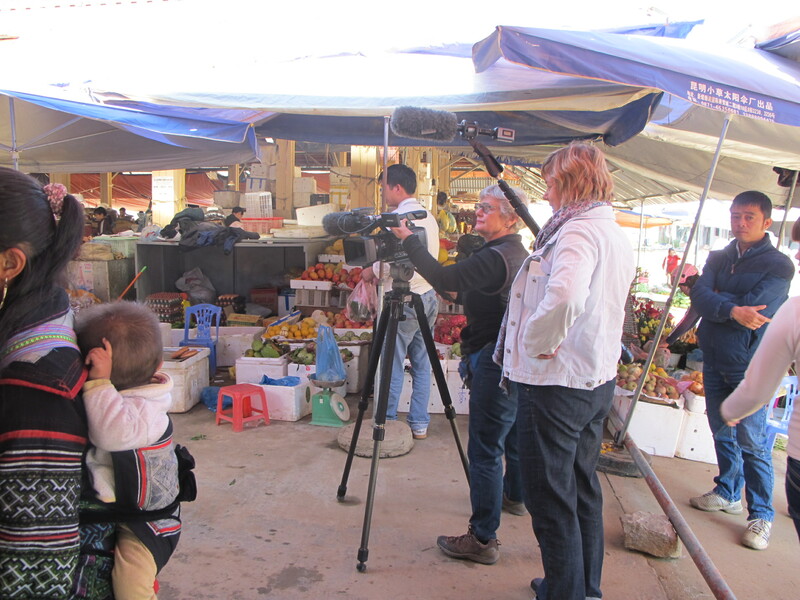 The Crawford Fund’s public awareness program has facilitated a range of short video productions to showcase agriculture for development work, our training and volunteers. Some are available on our YouTube site. 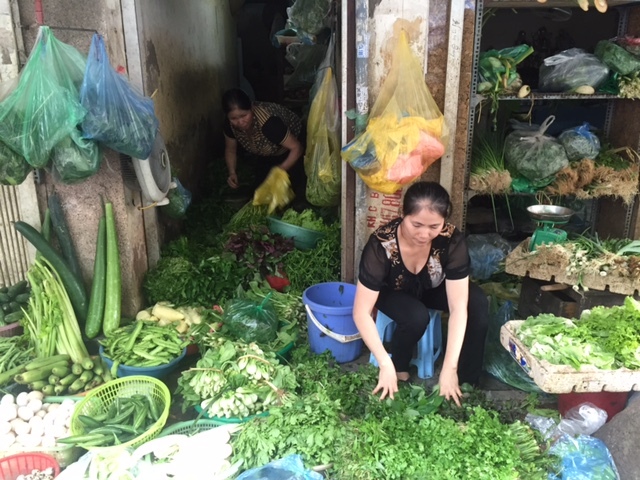 At present, Cathy Reade, the Fund’s director of public affairs and communications, is in Vietnam filming videos on a range of projects and training supported by ACIAR, Global Food Studies at University of Adelaide and the Crawford Fund. Some of the videos are being planned for International Women’s Day in March next year. 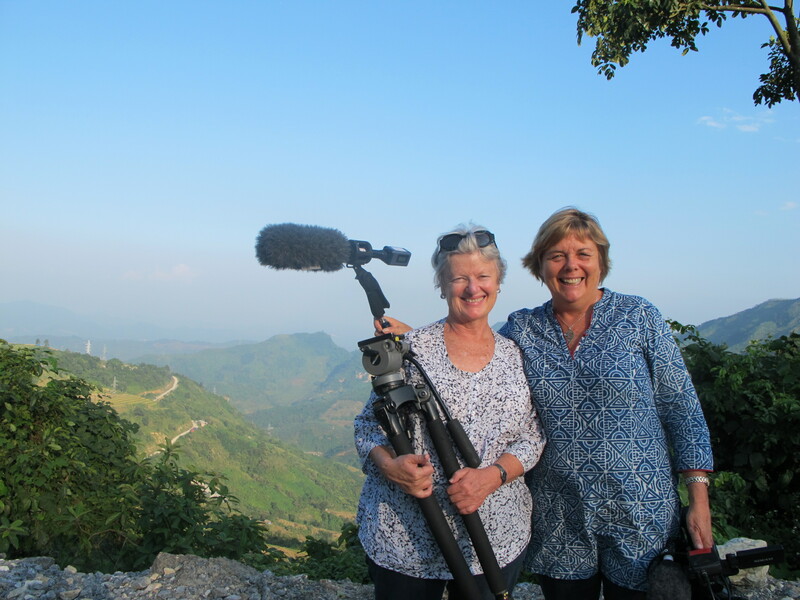 “We are so lucky to again have Sally Ingleton, an award winning documentary maker, to film and guide the production of some short videos showcasing work and training in Vietnam. 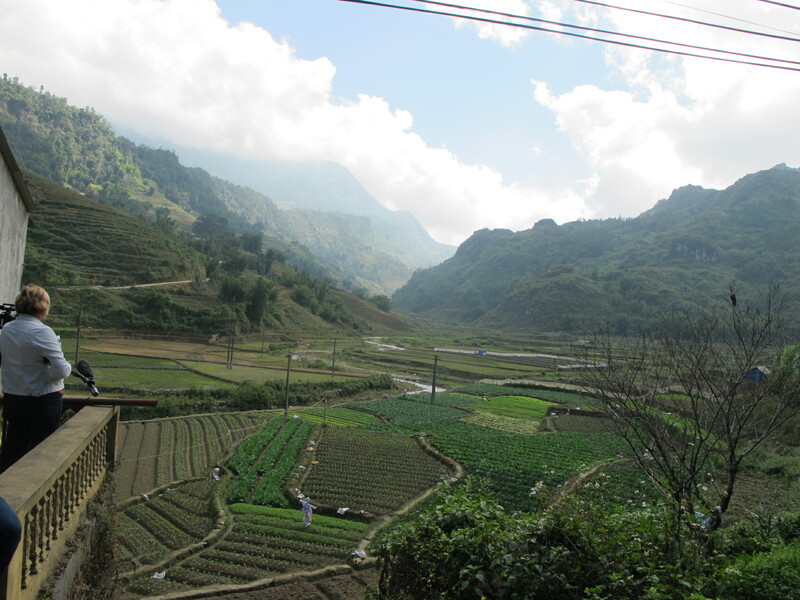 She has a real passion for the work we do after previously working with us to film ACIAR and international centre work in Africa and Cambodia, and it’s great to now have her involvement in Vietnam,” said Cathy. 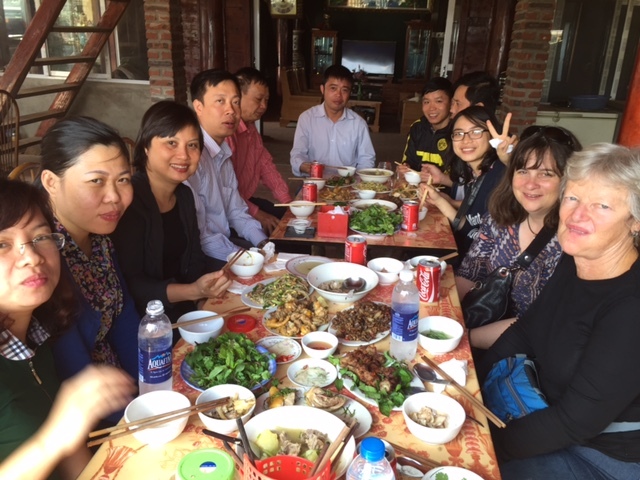 The personal and professional impact for two young agribusiness professionals from attending the Crawford Fund’s Master Class in Agribusiness that involved ACIAR and Adelaide University’s Global Food Studies group. 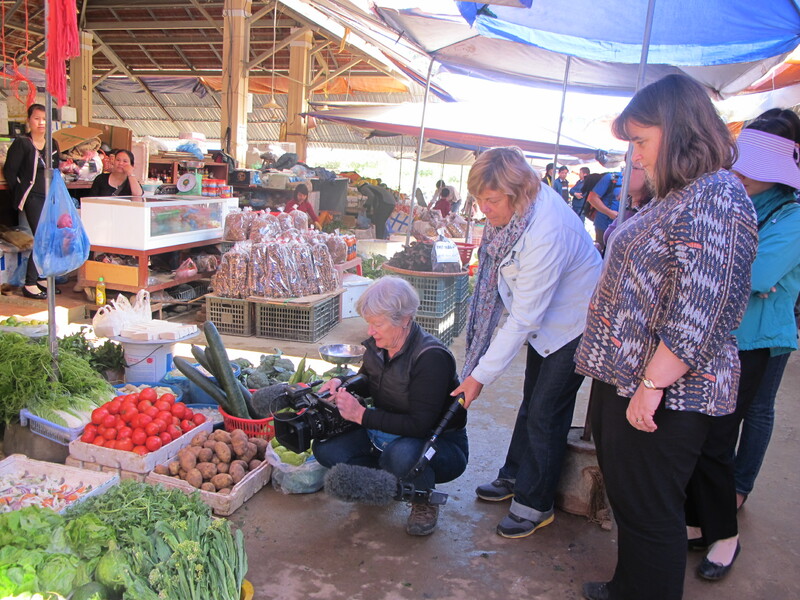 Some photos of Cathy and Sally and the others from ACIAR’s office and projects, taken from the first few days of filming are below, and we’ll be posting information of the videos as they’re available.